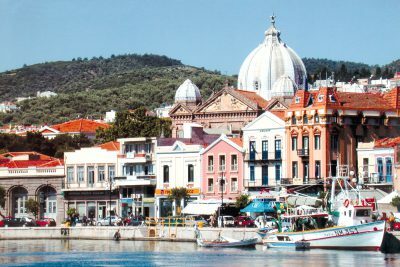 Welcome to Lesvos, the largest island across the Eastern Aegean Sea, a mosaic of attractions boasting several archaeological sites, interesting museums, castles, historic churches and monasteries, as well as lovely beaches, wetlands, forests, caves, waterfalls, hot springs and a one of its kind petrified forest. 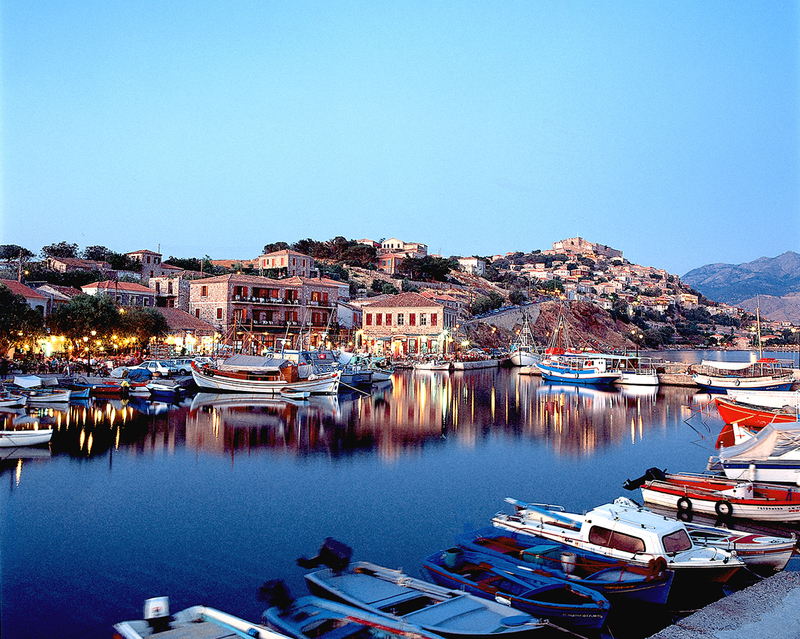 A visit to Lesvos is journey back in time, a trip to natural beauty and a ride in fun and relaxation. 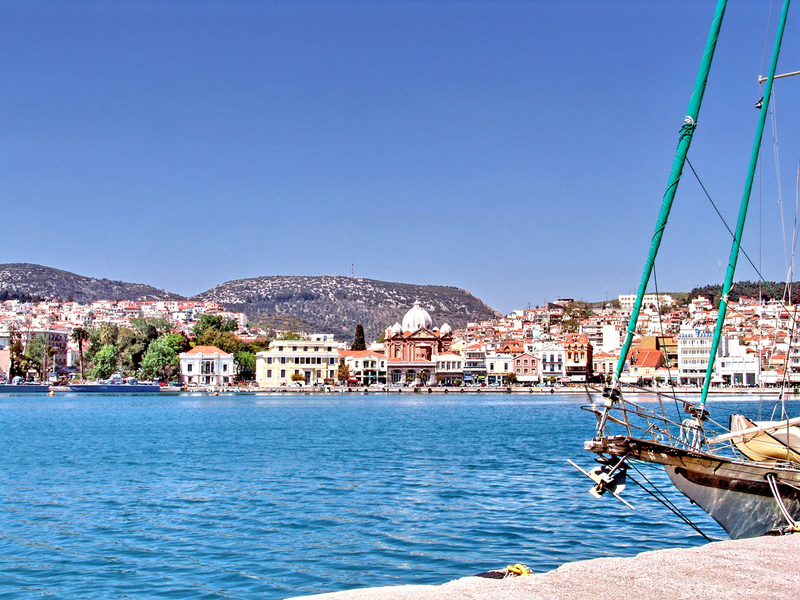 Visit the capital city of Mytiline to admire its local architecture and history revealed at the several museums and the picturesque settlements of Ploramari, Molyvos and Agiasso to get the essence of local everyday traditional life. The numerous ancient sites, castles, churches, monasteries and museums unfold the local history and rich cultural heritage. The island’s natural beauties are unique along with its geological richness to result to a magnificent petrified forest, several healing hot springs and unique caves, while the hydro-biotope of Kaloni is of exceptional beauty and importance. With extended production of local products along with its naval tradition, Lesvos is a self sufficient island to welcome tourists in the best way. 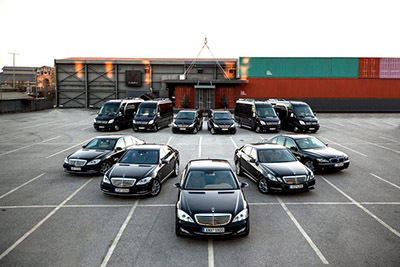 Several luxury hotels with conference facilities, luxury resorts and spa hotels along with exclusive traditional villas, assure a wonderful stay. 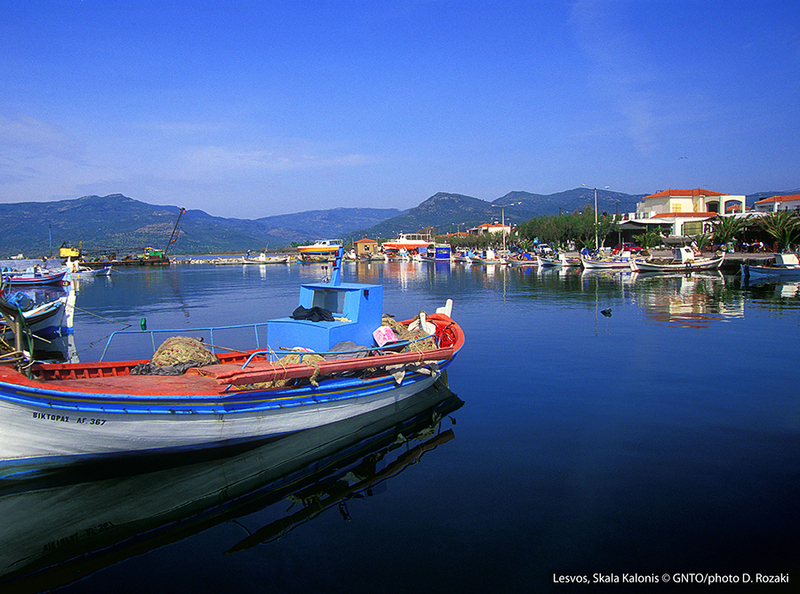 All forms of tourism, all year round are welcome in Lesvos to satisfy any visitor. Relaxed holidays by the beach with delicious food and a sip of ouzo, thermalism tourism along the hot springs, ecotourism by visiting the marvelous forests, caves and wetlands and religious tourism with several monuments of high religious interest, are all well served in this island of extraordinary natural beauty and historical importance. 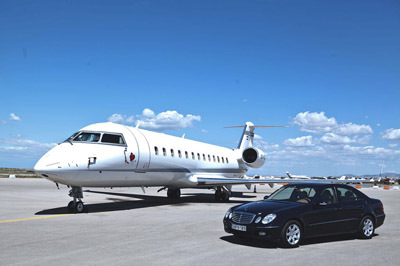 The island of Lesvos can be accessed by both air and sea. 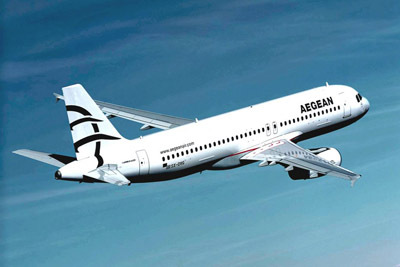 Daily flights serve routes between the island and Athens and regular ones connect with Thessaloniki, Limnos, Chios, Rhodes, Samos and other Greek cities, while during the summer period, charter flights from northern Europe land at the island to serve the increasing numbers of tourists. 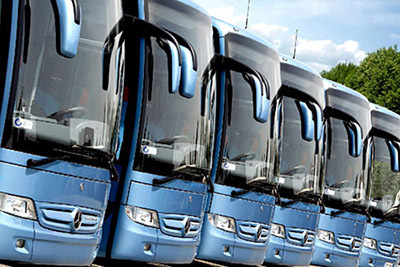 The port of Piraeus connects with Lesvos daily throughout the year, being also easily accessed by the neighbouring ports of Limnos, Agios Efstratios, Chios, Thessaloniki, Kavala, Alexandroupoli Volos, Mykonos, Samos, and Rhodes. Other than the wonderful beaches and the amazing monuments of the island, several spots of the island are well worth a visit to provide the essence of the modern local life in a background of natural beauty and tradition. The capital city of Mytiline located opposite the Turkish shores is the commercial and cultural centre of the island featuring picturesque neighbourhoods that reveal its former and current wealth with superb mansions, large squares, imposing churches, museums and monuments. 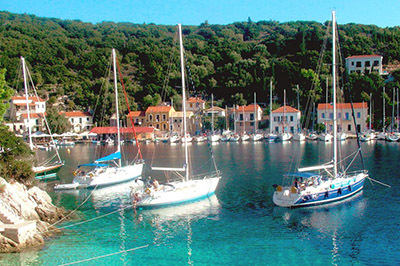 Plomari, a beautiful summer resort, with strong cultural tradition, proud for the production of high quality ouzo and olive oil, is a scenic village with traditional houses surrounded by narrow streets and churches. Among the most traditional villages of Lesvos is Molyvos, with little houses built of large stones having white shutters and traditional mansions with amazing frescoed ceilings, bounded by winding streets and squares with Turkish style fountains. The beautiful village of Agiassos, situated on a slope of a verdant hill, is an area to maintain several parts of the local culture such as the pottery and wood carving arts still practiced, while the wooden balconies and traditional architecture create magical scenery. 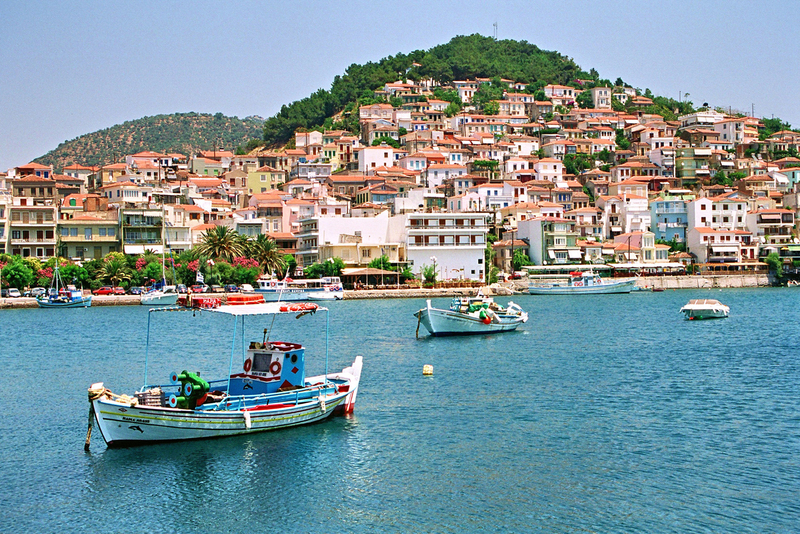 Lesvos Island From antiquity the island of Lesvos has been the homeland for personas to leave their stamp mark at the Greek and global arts and culture. Sapfo, the remarkably educated and most lyric poet of all times and Theophrastus philosopher of Eresus, to lead the Peripatetic School and later train Alexander the Great along with Aristotle, where the ones to put the cultural foundations in the island. 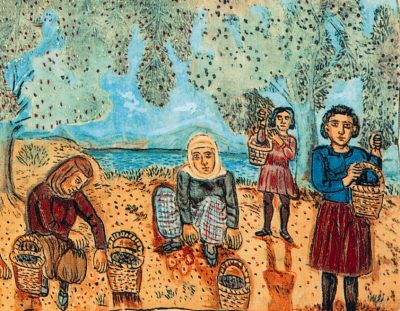 The national naïf painter, Theophilos was raised in Lesvos, to gain recognition after his death, as another local world known art critic, Stratis Eleftheriadis-Tériade, removed him from obscurity after organizing a large exhibition of his paintings in Paris. Tériade through years of work he managed to work with established periodicals, books and newspapers to publish articles on art that gained him worldwide recognition. Above all, Lesvos is the motherland of a descendant of an old industrial family, the only Greek Nobel Price winner in Literature and one of the greatest poets across the country, well renowned around the world, Odysseas Elitis. As Lesvos was an island of strategic importance within the Northern Aegean and experienced a vibrant civilization from the Neolithic Period onward, it has been a land to enjoy cultural and economic flourishing and decline while being occupied by Romans, Venetians, Genoese and Ottomans, all to leave imperishable marks across its grounds. Its archaeological sites are numerous to feature an Ancient Greek Theatre in Mytiline town that dates back to the Hellenistic age and is thought to be as important and beautiful as the Ancient Theatre of Epidaurus and the Ancient Temple of Klopedi situated in Agia Paraskevi, the sole example of Aeolian architecture around Greece and the most significant religious temples in Lesvos to hold the Altar of the island. 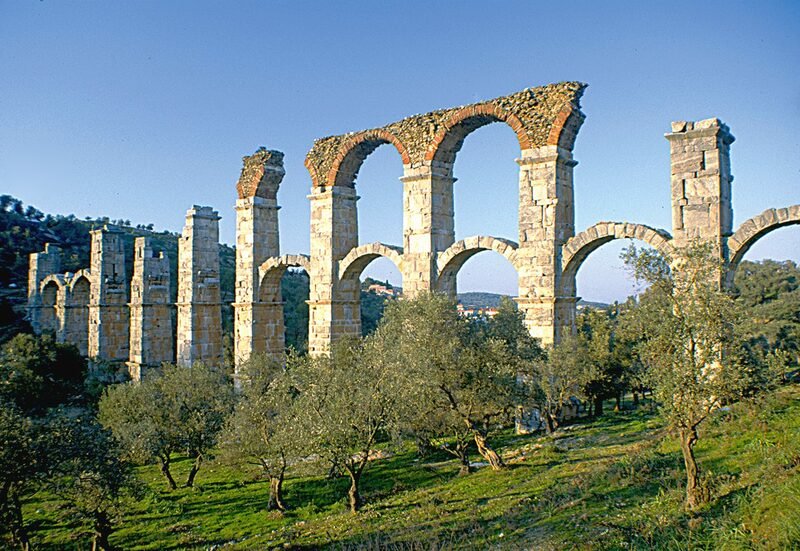 The Roman occupancy is apparent at the Roman Aqueduct, near Moria Village featuring a stunning 170-meter site which was one of the most important and earliest types of infrastructure built on the island. 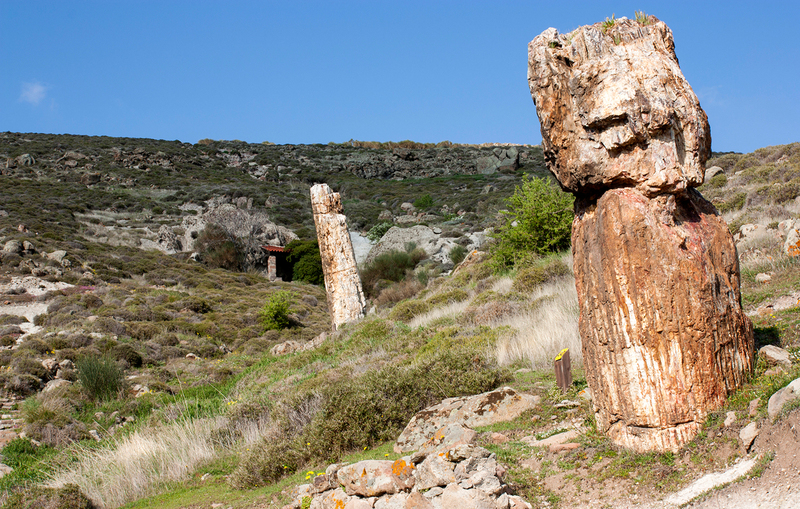 Remains of the castles of Lesvos still stand proudly across the island as a kind reminder of its war history. The Castle of Mytilene, one of the largest of its kind across the Mediterranean, was built around a hill close to the port in the 5th century by the Byzantine Emperor Justinian in order to protect the island from the pirates. Since that time and after the occupation of Genoese, Venetians and Ottomans, the castle went through several reconstructions to nowadays host inside its walls, Genoese and Ottoman inscriptions, remains of a mosque, tombs and a sarcophagus as well as a sanctuary in honour to ancient goddesses Demetra, an Ottoman monastery and bath, a Military Hospital and a Byzantine cistern. Soon after the liberation of the island, the castle turned into barracks with underground tunnels used as shelter during war times. The second most significant castle of Lesvos to dominate the northern side of the island is the Castle of Molyvos or Mithimna, also built on the top of a verdant hill, above the village of Molyvos. Build during the 13th century and renovated by the Genoese to be additionally reformed by the Ottomans, the castle being one of the best preserved across the Mediterranean, features elements of all its phases. The strong walls of the castle of red and brown basaltic stones are charmed with ten soaring towers, while three consecutive gates lead to the entrance of the fortress. By reaching the third gate made of wood and metal cladding built in the 14th century, visitors can admire the unique defence system of the fortress called zematistres, a place where boiling hot oil and tar was places in order to discourage the intruders. Inside the fort several remains stand, such as a Byzantine water tank, a powder magazine roofed under a domed building, as well as inscriptions, coat of arms and other distinctive elements. Finally the Caste of Sigri lies on the top hill of the homonymous village and the later one to be built during the Ottoman occupation, also to protect the port from pirates’ invasions. Four towers surround this smaller scale fort, which features an impressive entrance made of iron and wood crowned by an Arabian arch made of white and red stones, a zematistra, arched lintels, prison cells, along with two inscriptions with imperial monograms. The richness of Lesvos’ history and glory is depicted in the numerous museums to unfold in the visitors’ eyes aspects of its cultural heritage. The initial Archaeological Museum of Mytiline houses the unique Aeolian capitals of the Temple of Klopedi along with other findings from Prehistoric to Roman eras, while the new construction houses the permanent exhibition ”Lesvos from the Hellenistic to the Roman era”, focusing on the specific glorious ancient times of the island, among which is Roman mosaics, floors and frescoes. In the village of Varia, the homeland of Stratis Eleftheriades- Teriade is the Teriade Museum & Library so as to honour the world famous art critic and publisher. The museum houses the “Great Books” illustrated by leading 20th century artists such as Chagall, Matisse and Picasso along with some of their paintings. Right next to it, lovers of art can find the Museum of Theofilos, donated by Teriade himself to exhibit the latest 86 works of the great folklore painter, illustrating parts of the Greek history, mythology and local traditions, also originated from the same village. The strong artistic heritage of the island has been disseminated to the younger generation with the Digital Museum of George Iakovidis that exploits for the first time in Greece new technologies and interactive methods to emerge the life and work of this fine painter, located at his birthplace Chidira. The city centre of Mytiline hosts the Byzantine Ecclesiastical Museum to exhibit gold-embroidered vestments, old books, ecclesiastical vessels, etc. The traditional production methods of the local products dating back in centuries are vividly illustrated at the Museum of Industrial Olive Oil Production in Agia Paraskeui to exhibit all the stages of its production, while in Plomari visitors can find the Museum of Soap and the Museum of Ouzo Barbayannis. Finally Lesvos boasts some astonishing churches of great historical and architectural value. The church of Agios Therapontas, dedicated to Saint John the Healer is the landmark of Mytiline standing near the pier, built on the site of the Ancient Asklypeion. A cross shaped building crowned by an imposing dome, charmed with several Renaissance and neoclassical elements, to roof a three-aisled basilica with marvellous wooden chancel screen and a fine collection of icons. The cathedral church of the city, Agios Athanasios located at the city centre, was constructed during the 16th century. 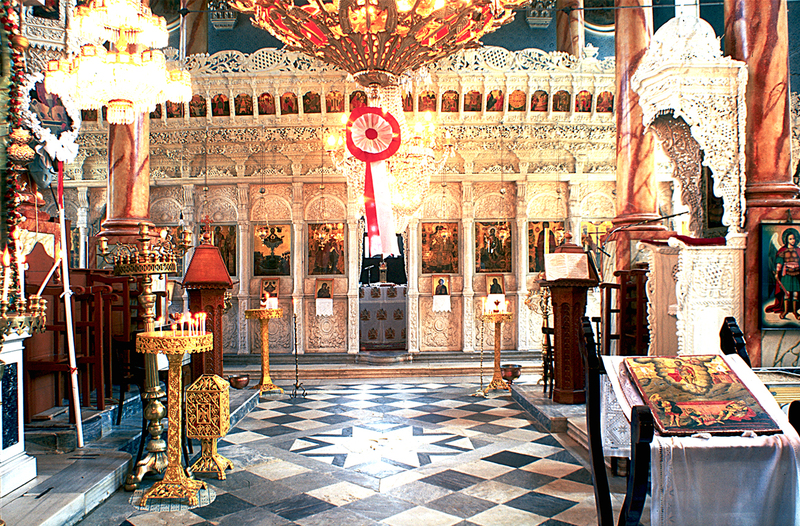 It is a breath taking cruciform basilica with three aisles, a central dome and its enormous Gothic-style bell tower to house magnificent Renaissance influenced paintings, post-Byzantine wood carvings, unique icons such as the one of Jesus Christ and an underground tomb with relics of Saint Theodoros. The church of Taxiarches lies near the village of Mandamados, built during the 18th century, houses an old golden stole, bibles and other religious books. Other than numerous astonishing churches, Lesvos counts several monasteries, the most significant being the Monastery of Saint Raphael, well known for his miracles to attract flocks of Christians. 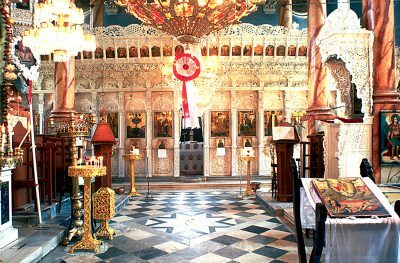 Built on the area indicated to Saint Raphael through appearances during his sleep on the hill Karies, it houses his relics as well as the ones of Saint Nicholas and Saint Irene, all martyred there after an Ottoman attack. 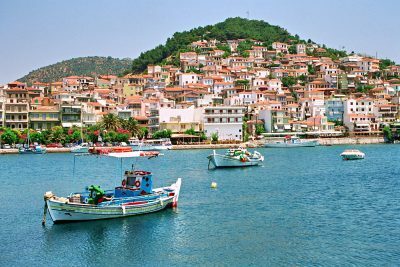 The morphology of Lesvos’ grounds having wonderful beaches, endless forests, mountains, rivers, waterfalls, caves and thermal springs, offers a large variety of activities giving the chance to visitors to admire the hidden beauties of the island. 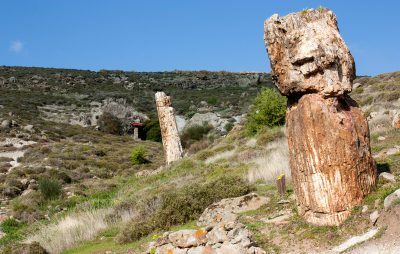 Lesvos is also a point of attraction for its geological importance featuring the Petrified Forest situated at Sirgi, which is a living timeline of the Aegean’s geological heritage and certainly worthy of a visit. The volcanic activity across the region 20 million years ago resulted on the petrifaction of the conifers and fruit trees to cover an area of 150.000 sq.m. of land. Specially formed footpaths give the opportunity to visitors to marvel at the sight of tree truck scattered around the area as well as the sea bottom next to the island of Nisiopi, and be awed by the width of the trunks, the details of the trees to outline the roots, the different colours, the crust and the age routes. This protected by UNESCO land also houses the Museum of Natural History, serving most of all research, promotional, display, preservation, protection, and exploitation purposes. The museum features permanent and temporary exhibition rooms with fossils found around the area, audiovisual multimedia gallery, a library, laboratories and a shop, so as to record and re-create the evolution of the broader ecosystem of the northern Aegean as it was 20 million years ago. A large number of hiking trails between luch forests, olive groves and streams are ideal for the exploration of the local flora and fauna also found at the Wild Animal Shelter in Koutra Horafi, while the 12m Waterfalls of Man Katsa, is an awesome sight in between an outstanding landscape. The mountainous areas attract the lovers of mountain biking, climbing, rappel and flying box, as well as bird watchers. Gazing the migratory birds at the wetlands of Kalloni Lake is one of the main attractions of the island especially during the spring season. Additionally several local hunting clubs operate during the season, providing the necessary info for practicing the sport. Finally Lesvos counts several Hot Springs such as Agios Ioannis and Polichnitos, both operating since the Ottoman occupation, the latter being the hottest one across Europe to offer a therapeutic treat in bubbling waters containing sodium chloride and enriched with a natural radioactivity. 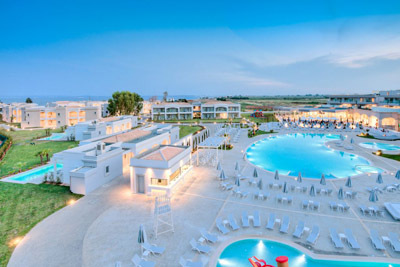 The baths of Eftalou is among the few ones in Greece to allow men and women at the same room, while the Therama of Yera Bay offer a natural hydro-massage as waters stream from marble spouts is the one to attract the majority of the visitors also due to its ideal water temperature. 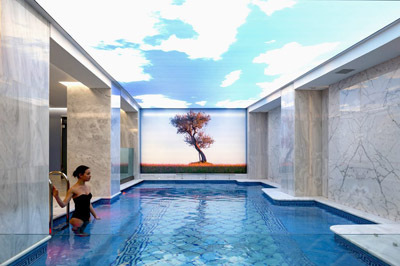 Finally, the Loutropoli at Thermi is a salty spring, characterized as chloride-ferrous, with hot waters, especially recommended for gynaecological problems and rheumatism. 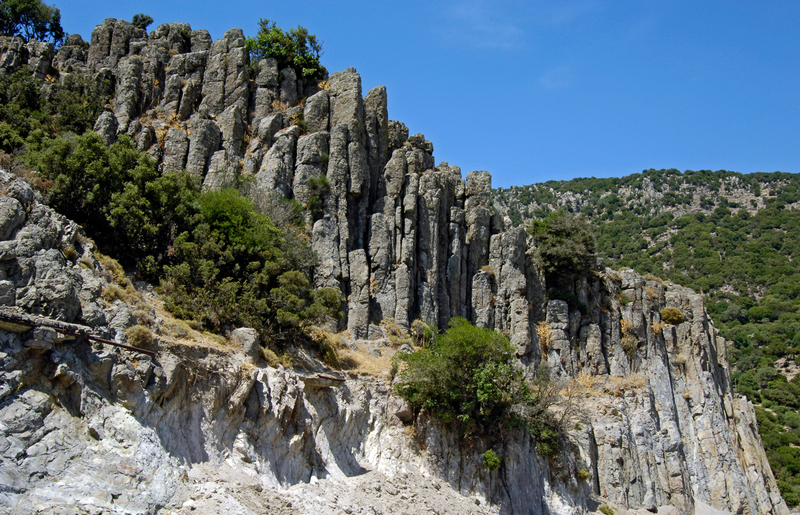 Lesvos also boasts about 200 Caves some of them being inhabited since the Neolithic times used as places of worship. Among the most distinctive ones is the cave of Megara with unique labyrinthine chambers, stalactites and stalagmites, Agios Ioannis or Fousa featuring two beautiful chambers made of marble and Agios Vartholomaios or Kagiani cave with a central chamber to once house Prehistoric settlements. Lesvos is also well known for its crystal clear waters with verdant landscapes, having a large number of beaches awarded with Blue Flags to offer a variety of choices between organized and highly touristic beaches along resort villages, to tranquil and secluded ones. The longest beach of Lesvos and a very popular one is Vatera, stretching for 8 km at a sheltered from the winds bay, surrounded by unrivalled natural beauty certified with the EU Blue Flag. Nearby the city of Mytilene right below the castle is the popular organized beach of Tsmakia, and further down the beaches of Petra, Haramida and Kanoni. Around the area of Molyvos, Eftalou is one of the most wonderful beaches of the area with silver waters and natural springs streaming next to it. Chrysi Ammos as well as Tarti are also beautiful spots to offer magical landscapes. 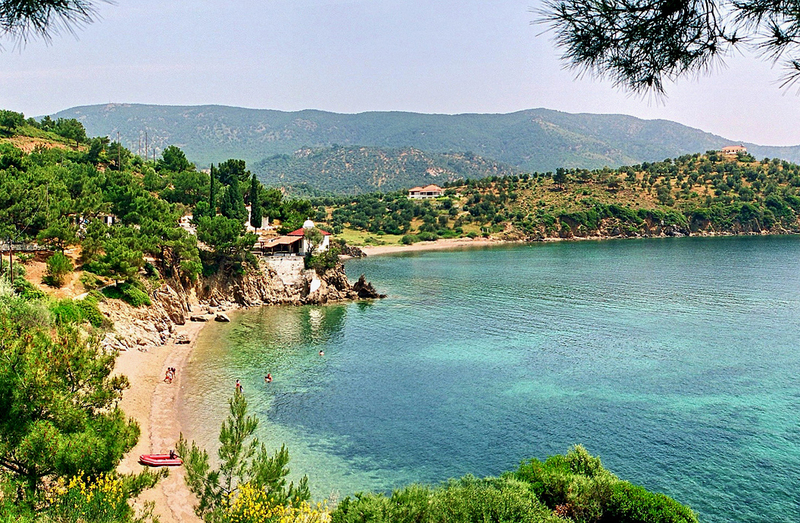 Molyvos Beach is another Blue Flagged swimmer’s destination, offering a plethora of water sports and activities. 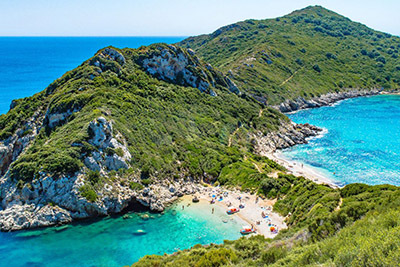 Plomari also provides a wide variety of options for bathers, most popular being Agios Isidoros, known as one of the best beaches in Greece focusing on environmental protection and safety. 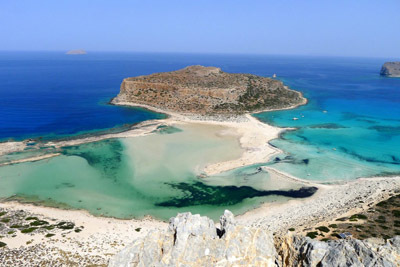 Melinta beach is a sandy beach with mirror-like waters, while Drota and Ammoudeli, are also good bathing options. 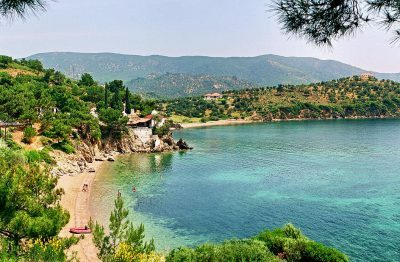 Several villages of Lesvos also serve as beach resort to feature amazing beaches such as Anaxos, Scala Eressou, Molyvos, Plomari and Polichnitos. 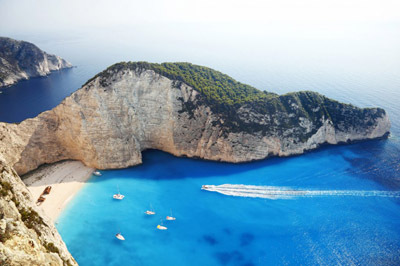 The sea sports lovers have the chance to practice their favourite activities such as scuba diving, wind surfing and kite surfing, sea kayaking, rowing and sailing. Lesvos Island Fresh fish and seafood, seasonal local vegetables, organic meats and unique diary products cooked in top quality local olive oil, honey, along with some local ouzo or wine, complete the gastronomic picture of Lesvos. The tradition of olive oil making dates back to the Bronze Age, as the local civilization was advanced enough to be able to start its production, maintaining its top quality to date. The name of Lesvos is also connected to the national Greek drink ouzo, counting a large number of local labels, best to be found around the country. 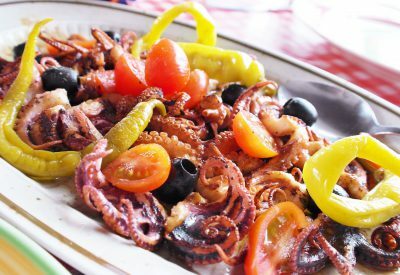 Grapes skin along with several herbs and spices such as anis which gives its distinctive taste, result to a highly alcoholic distilled product that accompanies every local “meze” such as salted sardines from the Kalloni Gulf, being the tastiest across the country, grilled octopus and clams. Lesvos’ green lands breed livestock for high quality meats and cheese such as Graviera and Ladotyri a cheese preserved in olive oil being the most distinctive one. The local cuisine is closely related to the Asia Minor cooking practices and tastes, so traditional Soutzoukakia, meatballs in tomato sauce, Imam, baked aubergines with tomato, along with the pastry sweet of baklavas can be found here. The local specialities such as Sfougato, a vegetable marrow, and Keskeki, made of minced meat and wheat, both dishes to be found only in this island. Finally other than ouzo, Lesvos is considered to have some fine local wines.